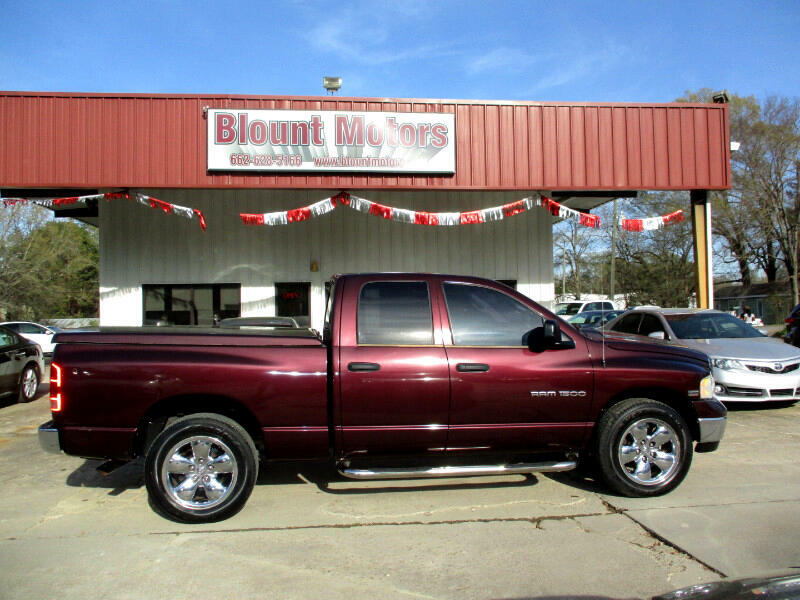 THIS IS A REALLY A SHARP ONE OWNER '05 DODGE RAM 1500 QUAD CAB PICKUP, INSIDE AND OUT. Auto Check shows no reported accidents. It comes with our 6 months/6,000 miles, which ever comesfirst, bumper to bumper 50/50 limited written warranty.